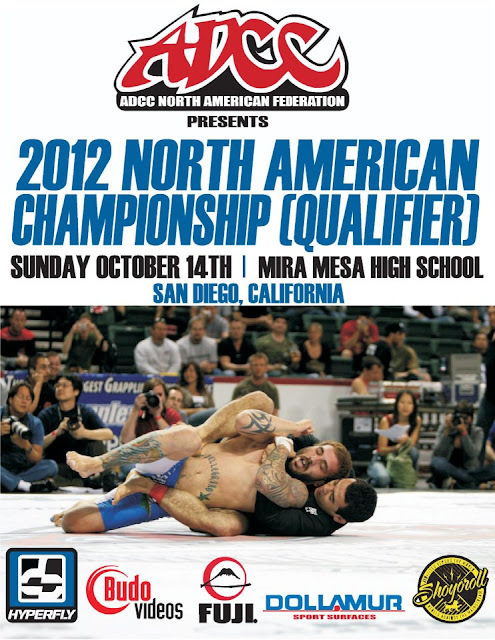 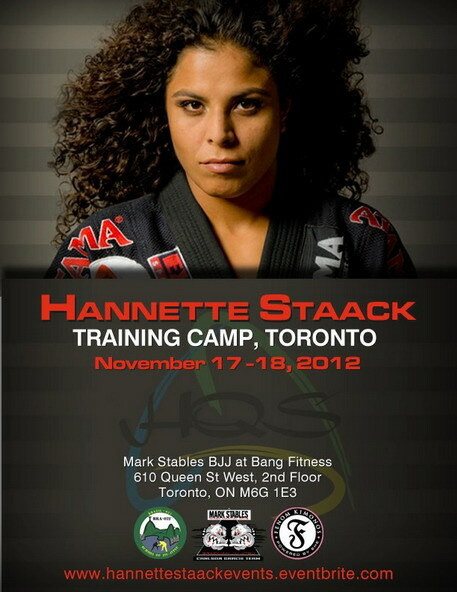 Multiple times World BJJ and ADCC Champion Hannette Staack will be conducting a camp in Toronto, Ca Check out the info on the poster above and don't miss the chance to learn from one of the best ever female competitor and instructor! 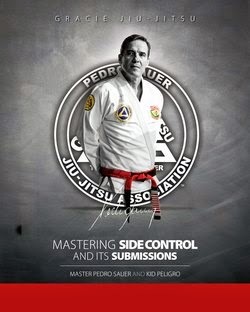 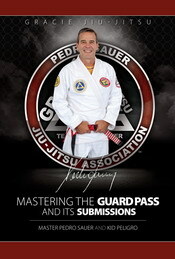 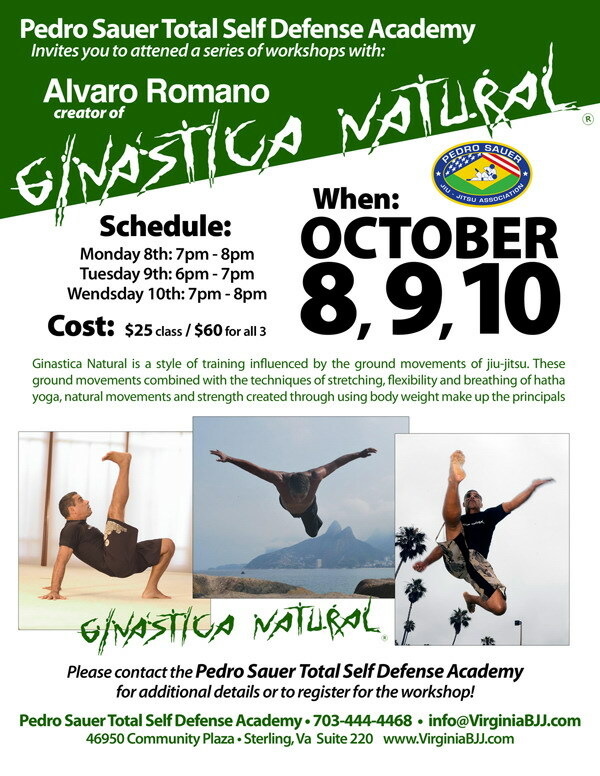 Don't miss the chance to learn and train Ginastica Natural from Professor Alvaro Romano as he will be at Pedro Sauer's Academy in Sterling, VA, for 3 day series of workshops. 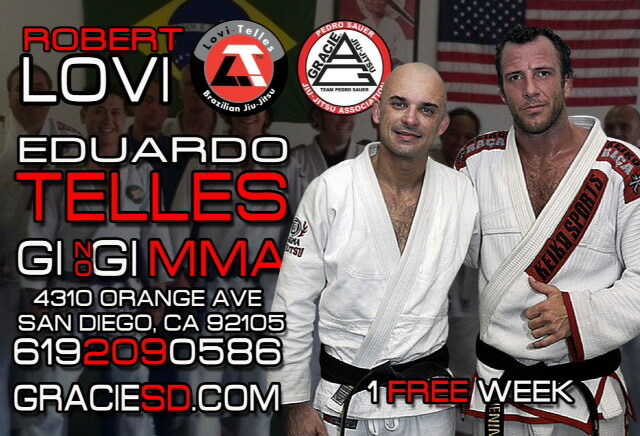 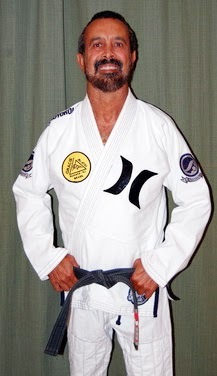 Ginastica is a favorite of top fighters in BJJ, MMA, Submission grappling and surfing with names like "Xande" Ribeiro, Rodrigo and Rogerio Nogueira, Vitor Belfort, Fred Pattachia, Rany Yahia and many others having trained and still training and gaining the benefits of the system.